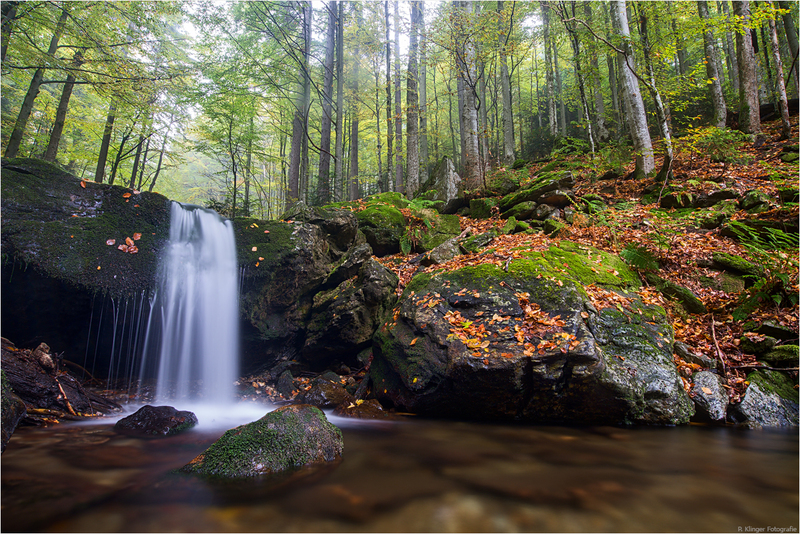 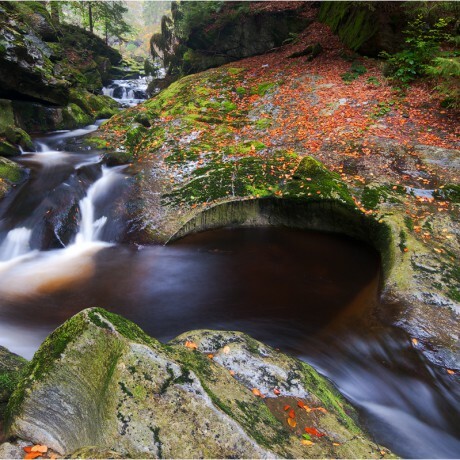 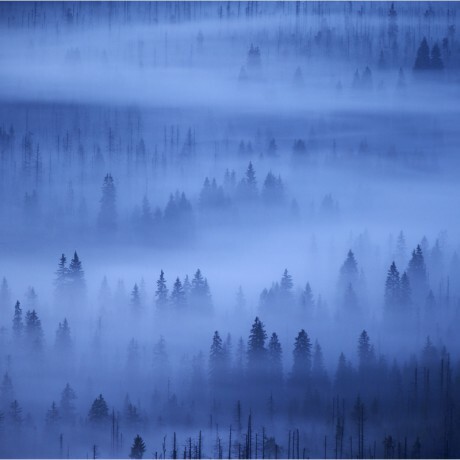 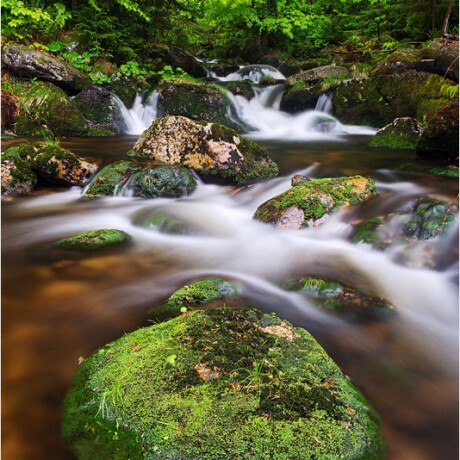 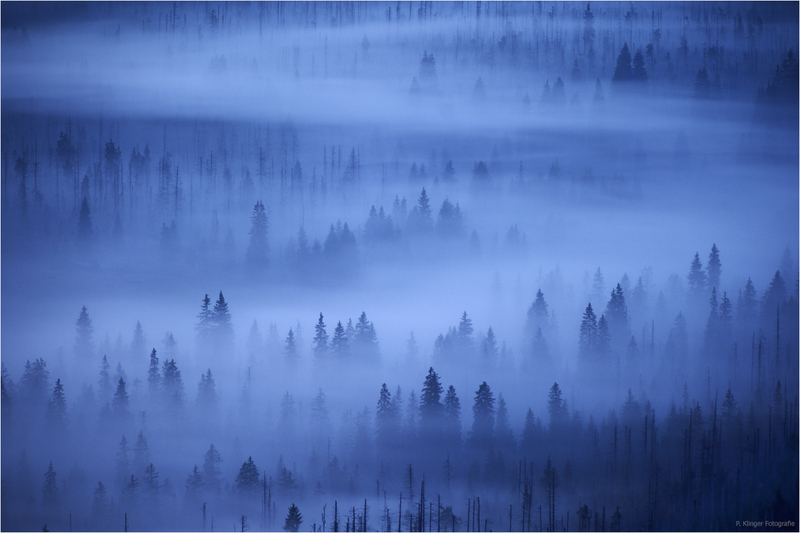 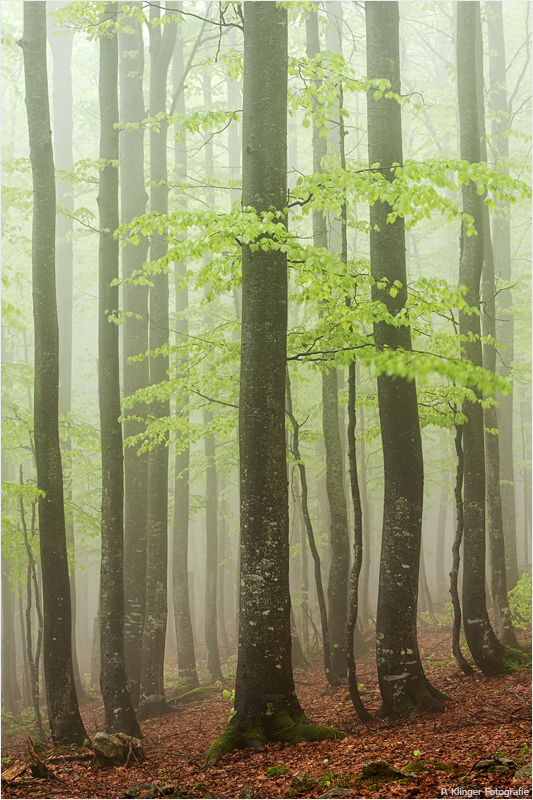 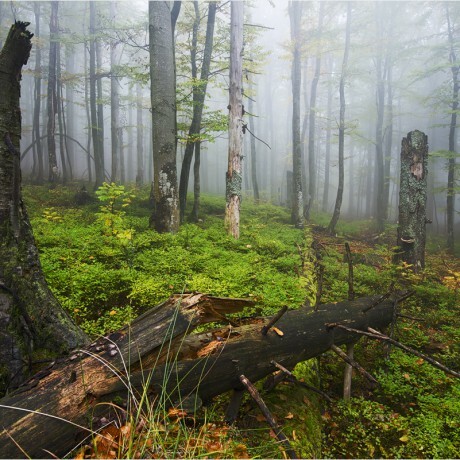 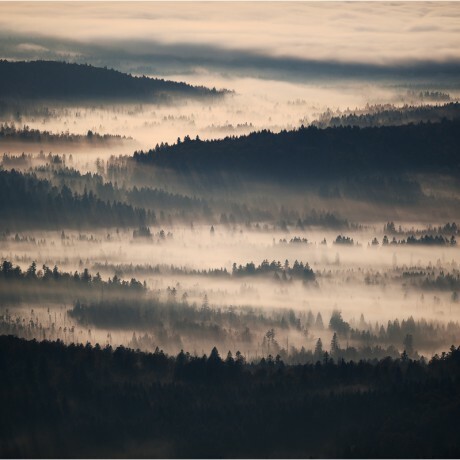 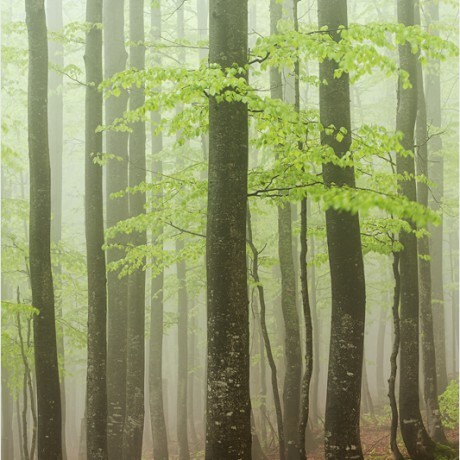 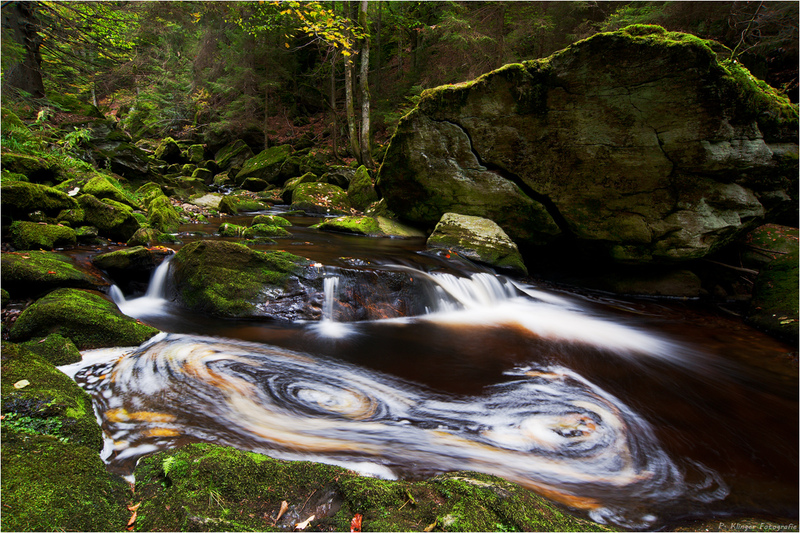 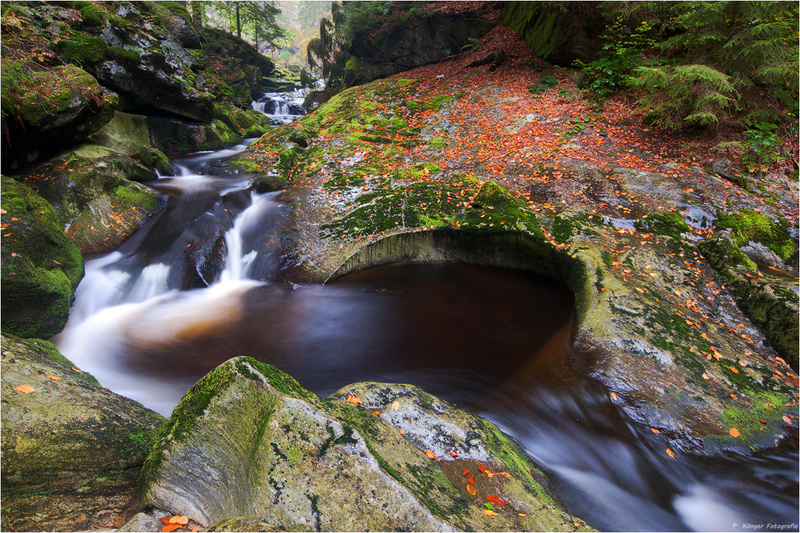 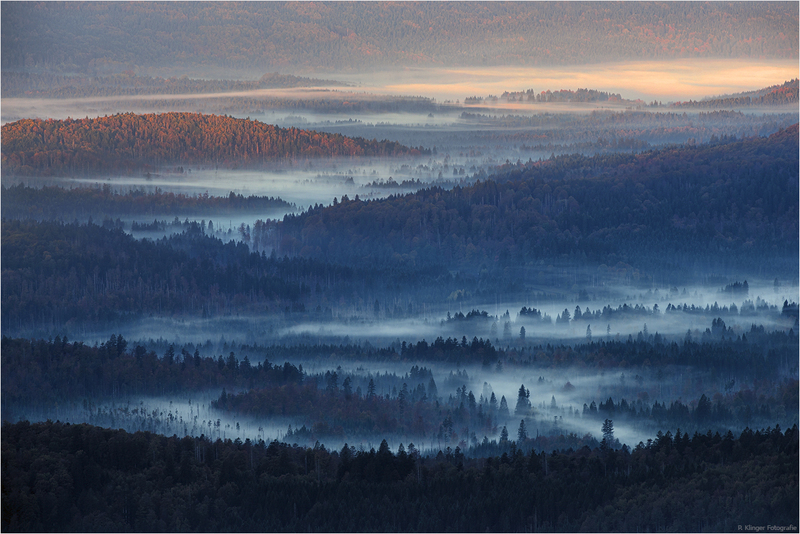 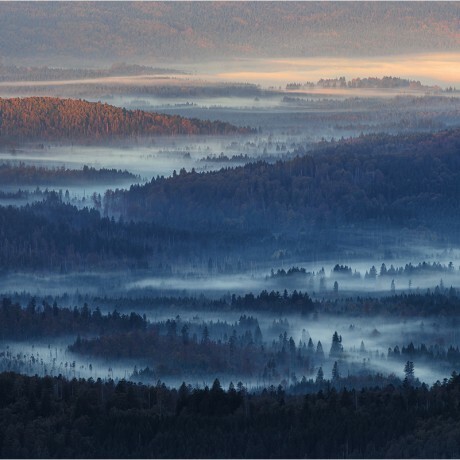 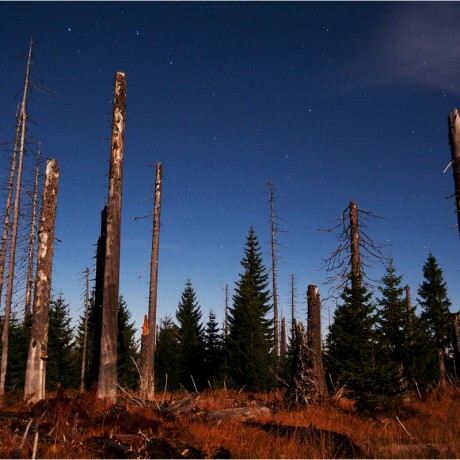 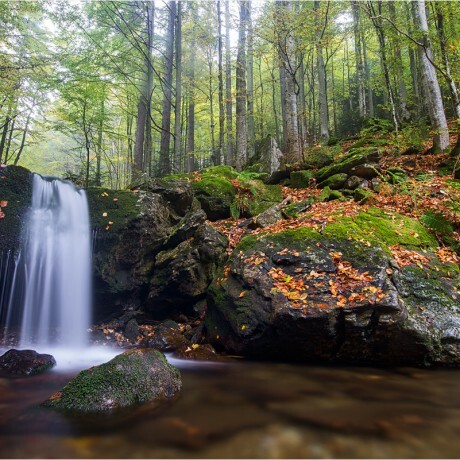 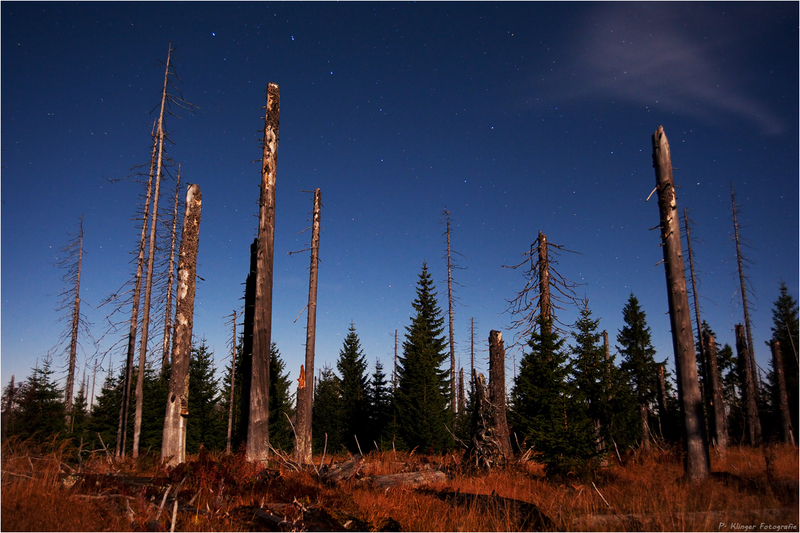 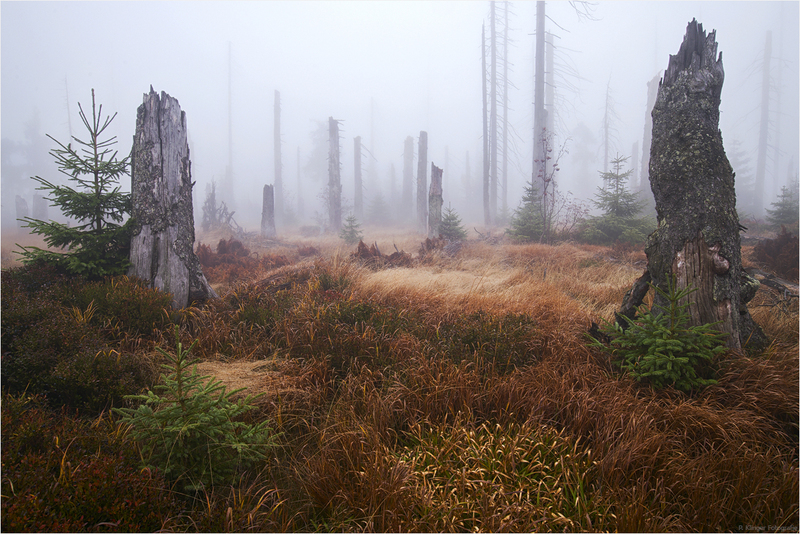 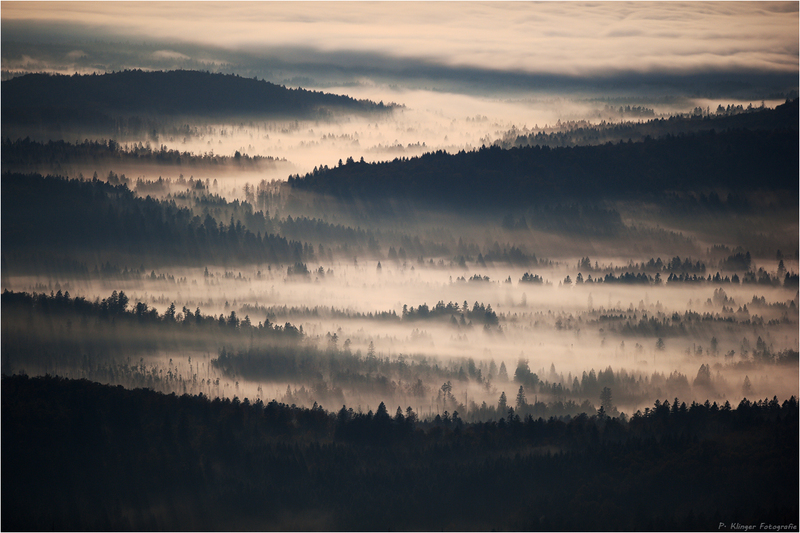 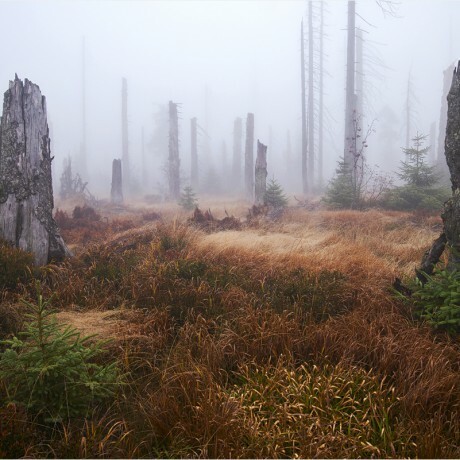 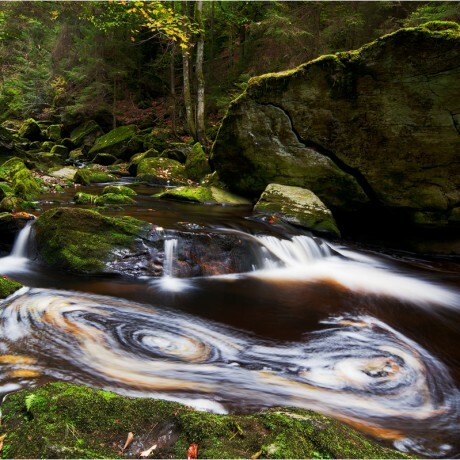 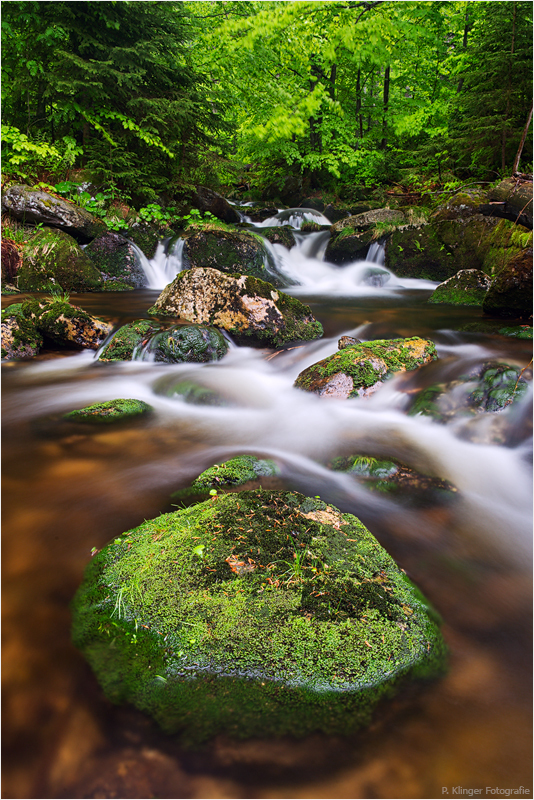 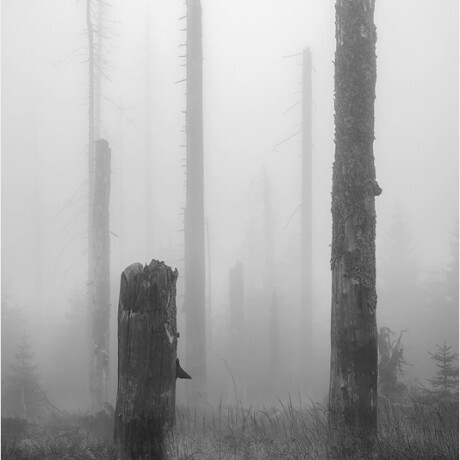 The Bavarian Forest, Germany’s oldest national park, is a natural phenomenon. 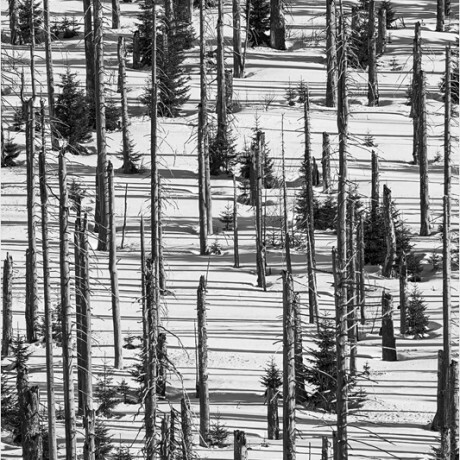 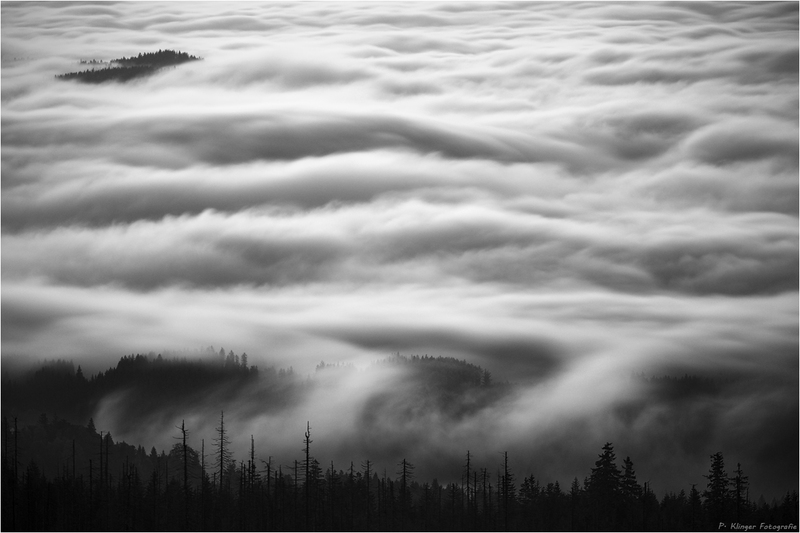 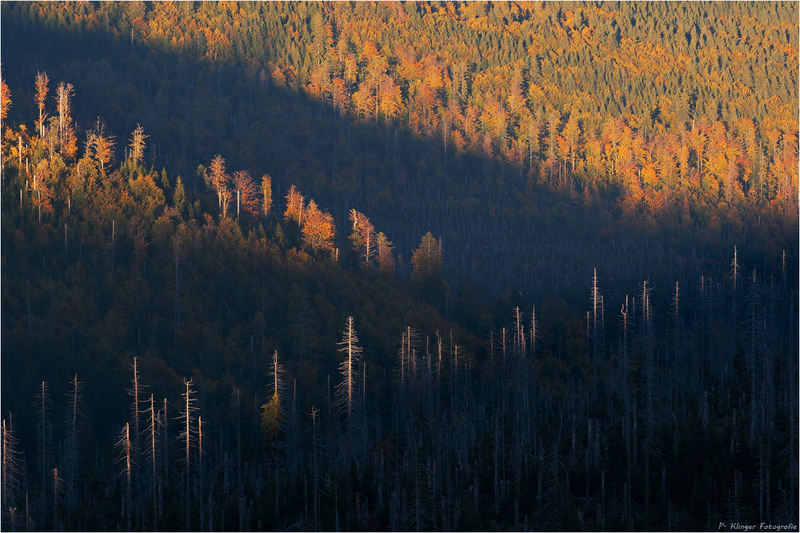 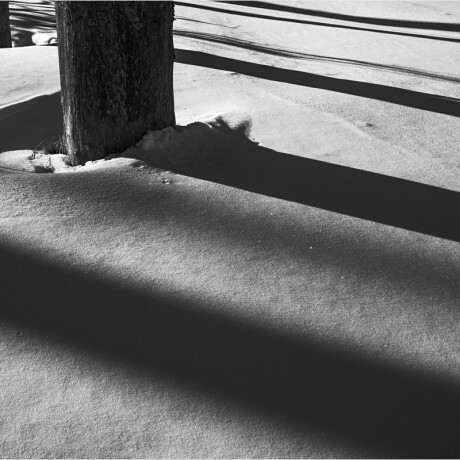 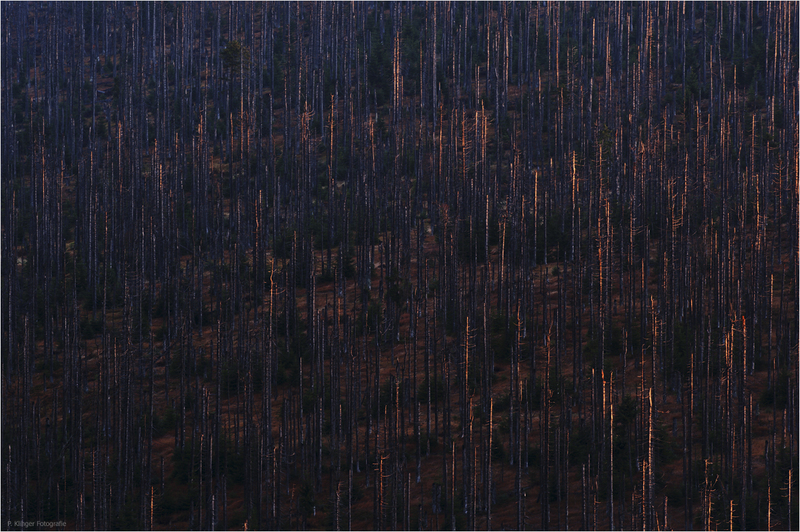 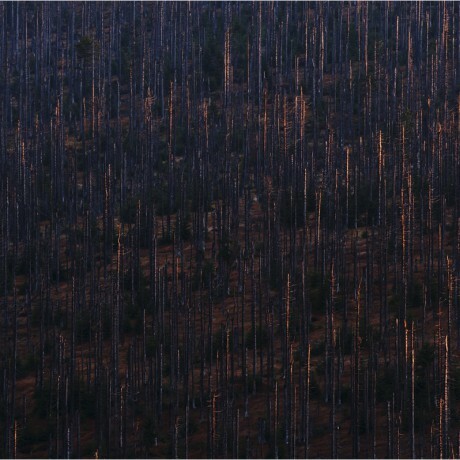 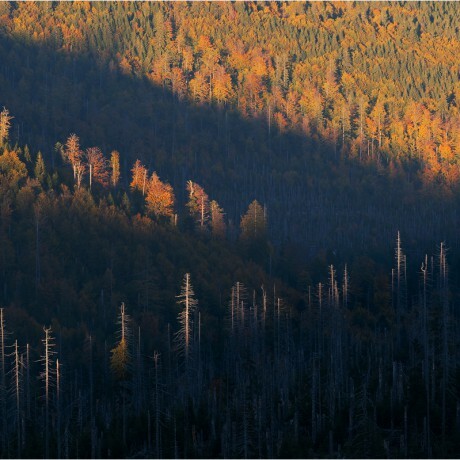 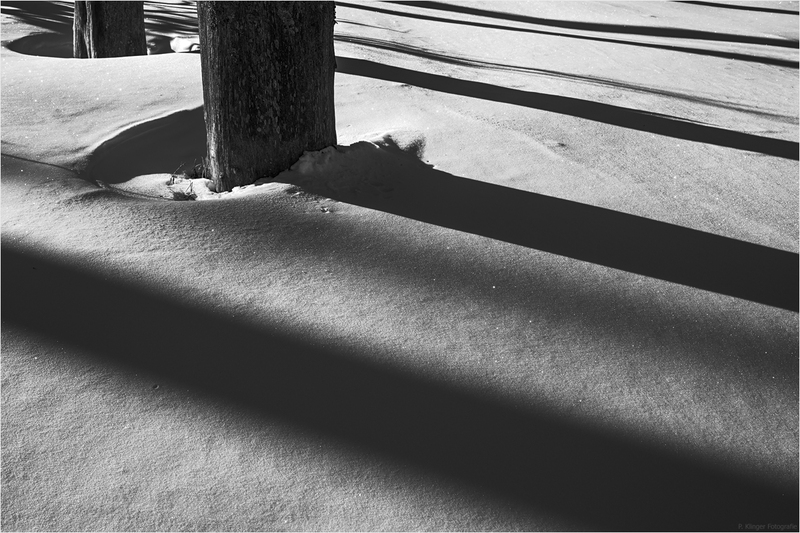 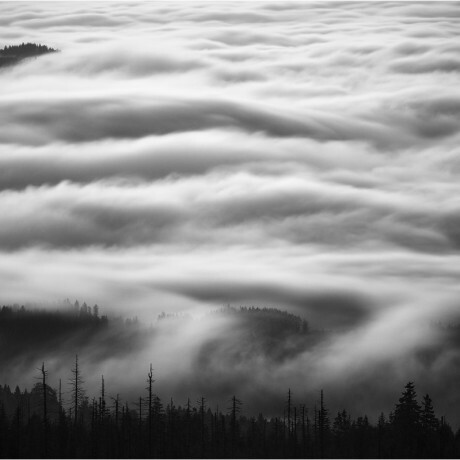 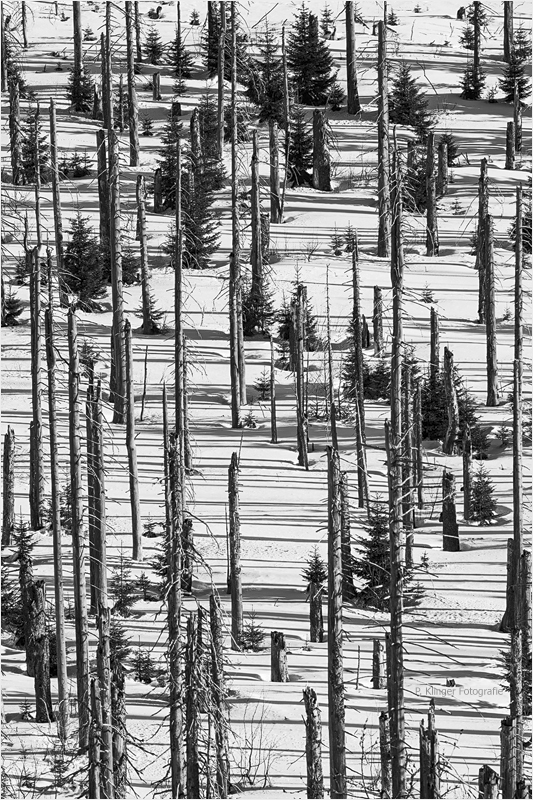 After some heavy storm damages in the high regions of the forest during the 80s and 90s, the bark beetle began to leave its mark around the peaks of the highest summits. 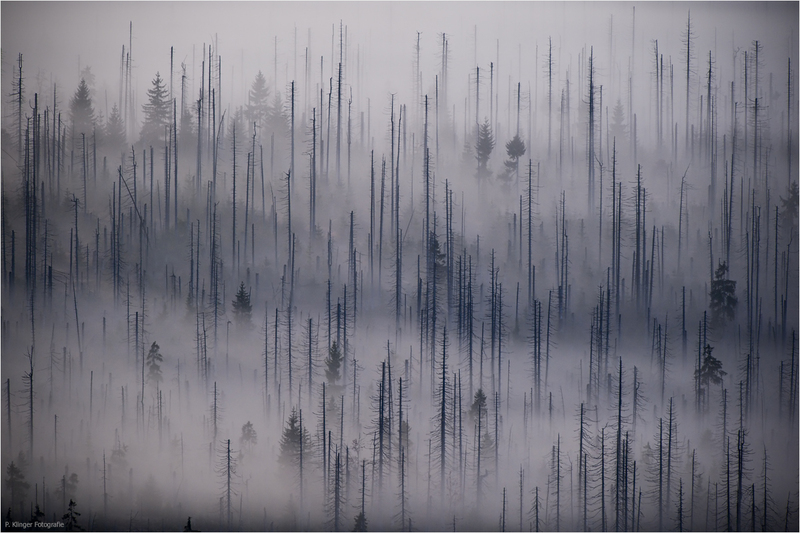 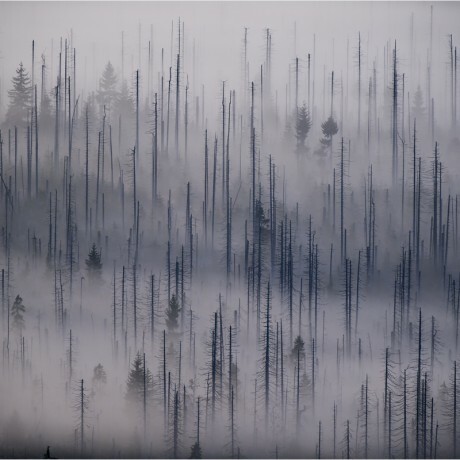 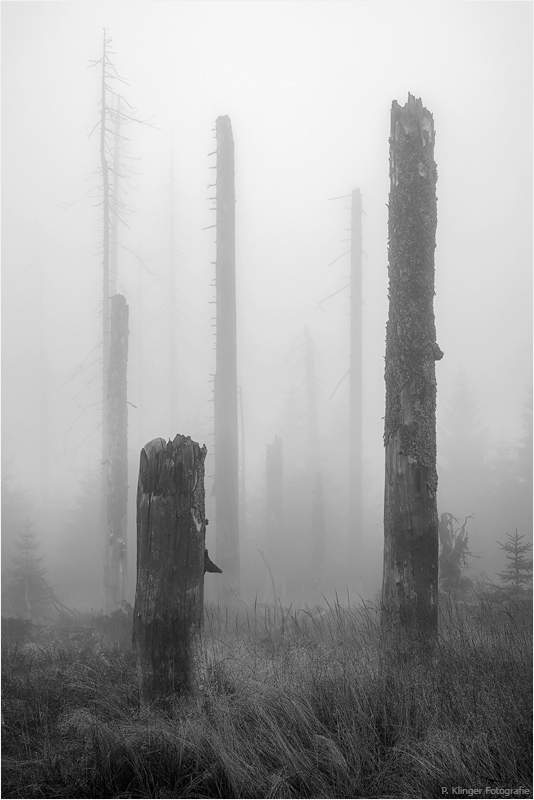 Though thousands of trees died and now form a morbid scenery, especially during foggy autumn, it was decided not to intervene but to leave nature to itself. 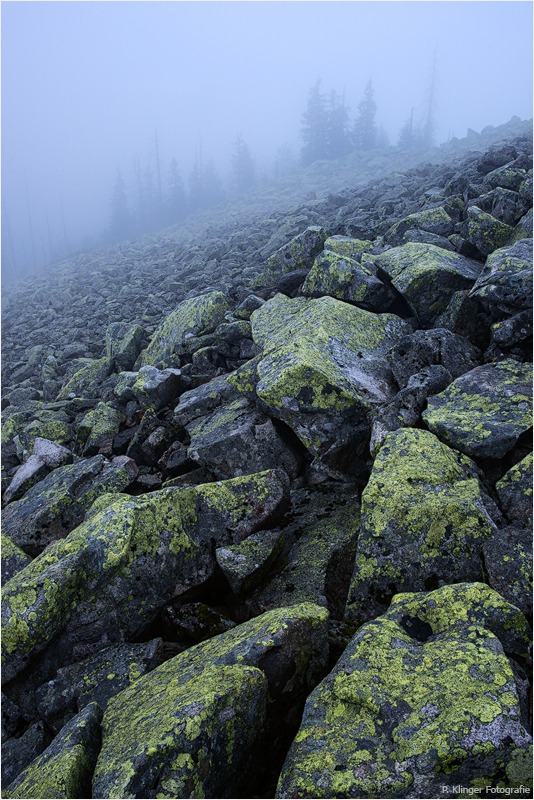 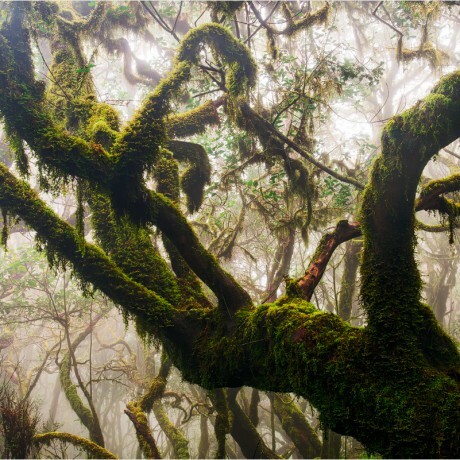 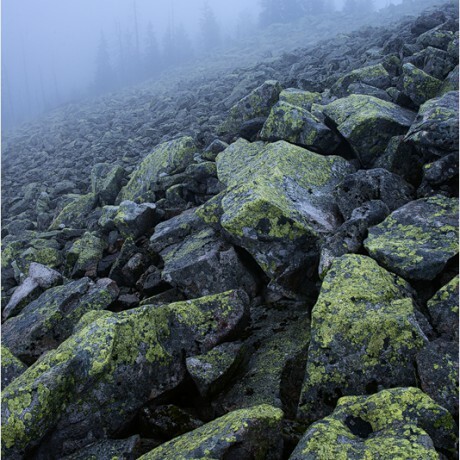 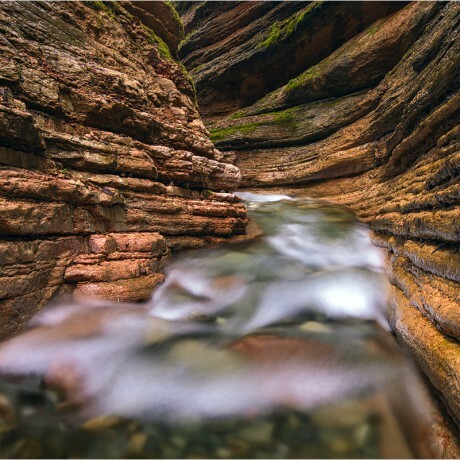 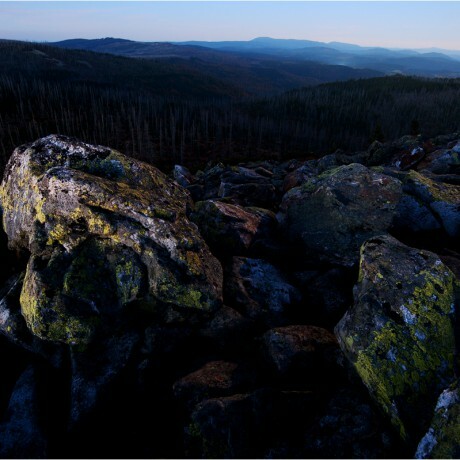 However, what looks scary on first sight, is the birth of a new and healty mixed mountainous forest. 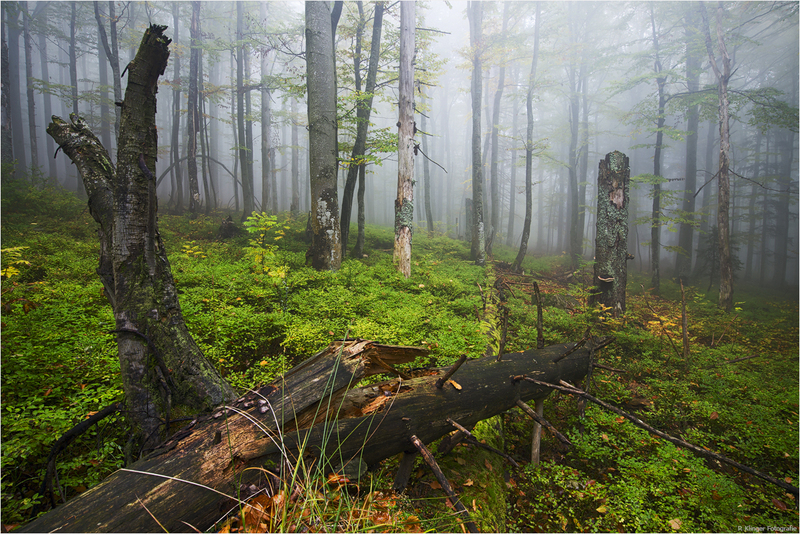 Beeches, ashes and young firs begin to grow between the dead trunks. 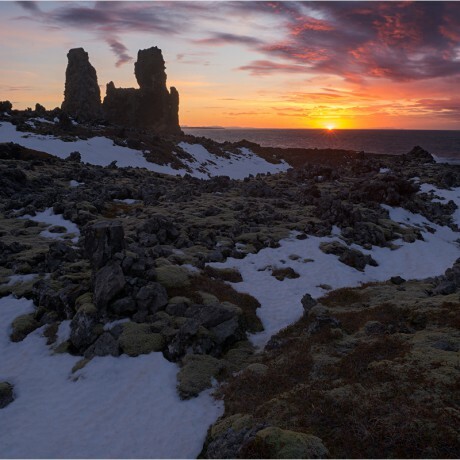 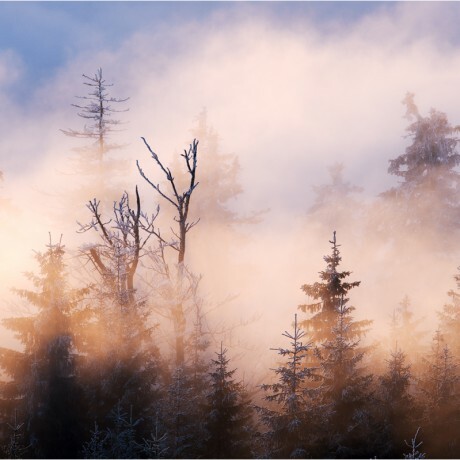 Instead of a vulnerable monoculture, there will be a resilient forest of high diversity in the upcoming decades which offers perfect conditions for lynx, wildcats, deer – and even moose. 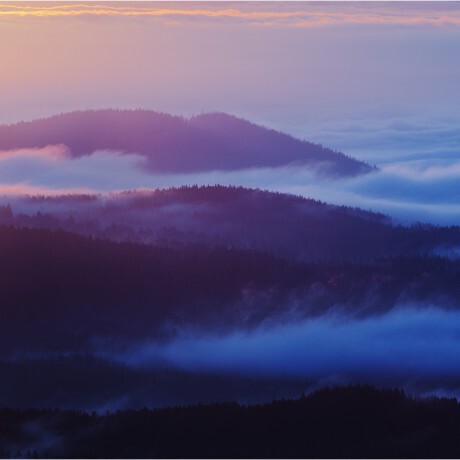 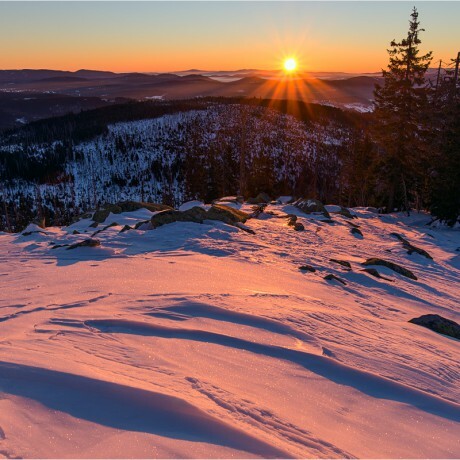 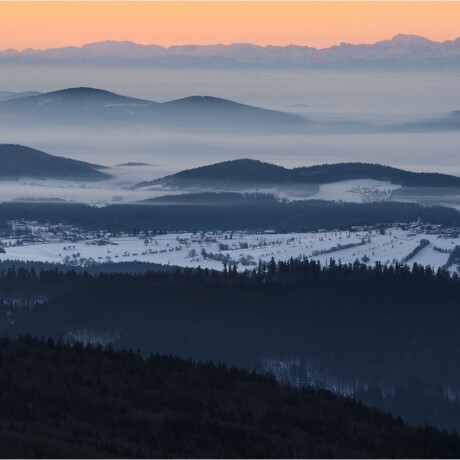 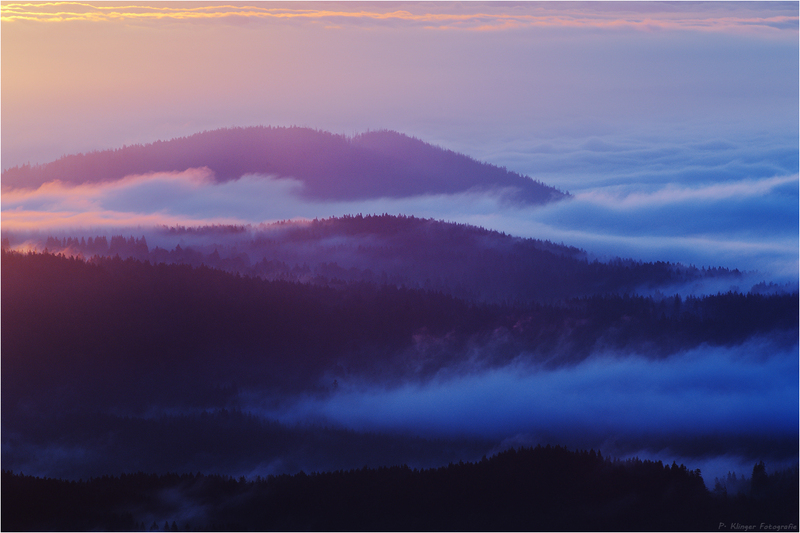 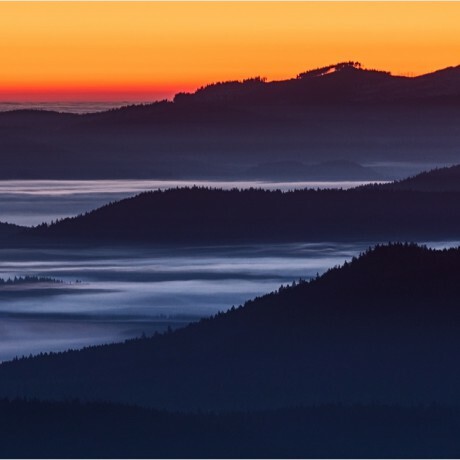 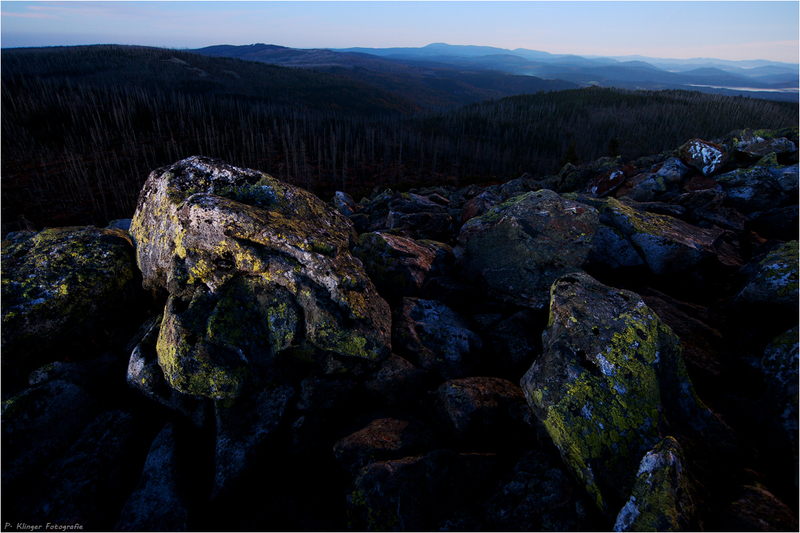 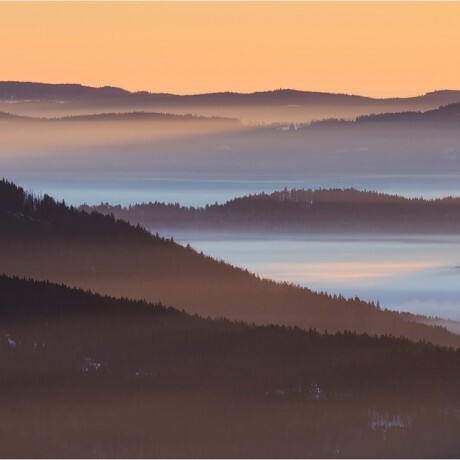 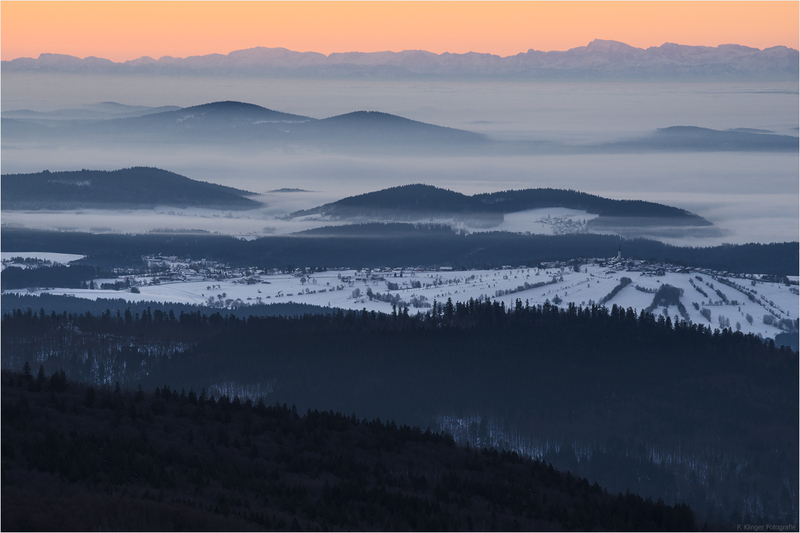 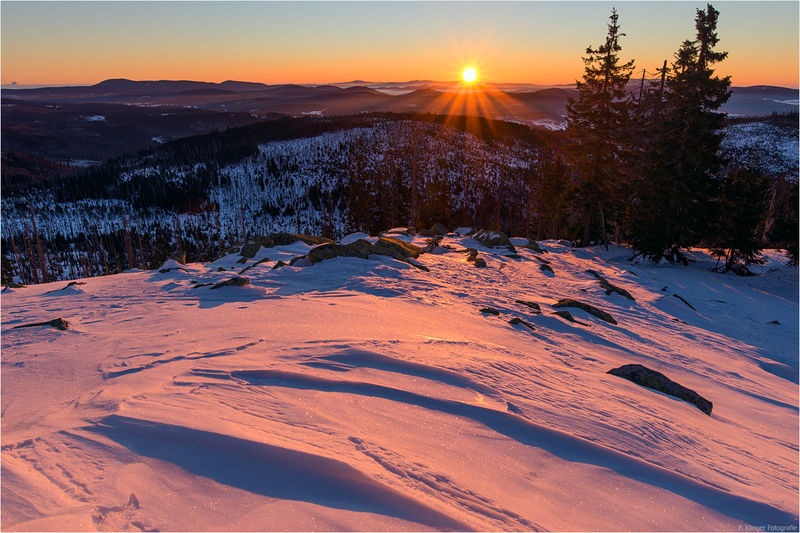 About 700.000 people visit the park each year and if you once hiked up Lusen before sunrise and experienced the beginning of a new day up there, you know why the Bavarian Forest is that popular.